The Samsung Galaxy Note 4 was supposed to launch in South Korea in October, last week we heard that the device would be launching in South Korea around the 26th of September. Now Samsung has confirmed that the Samsung Galaxy Note 4 will go on sale in South Korea on the 26th of September, the handset will launch with three major carriers in the country, SKT, KT and LG U+. The reason that Samsung has decided to launch the Galaxy Note 4 earlier than previously planned, it to combat Apple’s launch of their new iPhone 6 and iPhone 6 Plus, this was confirmed to the Korea Times by a Samsung Executive, you can see a statement below. “the positive reaction from consumers to those two Apple devices prompted us to launch the Note 4 earlier than previously scheduled“. 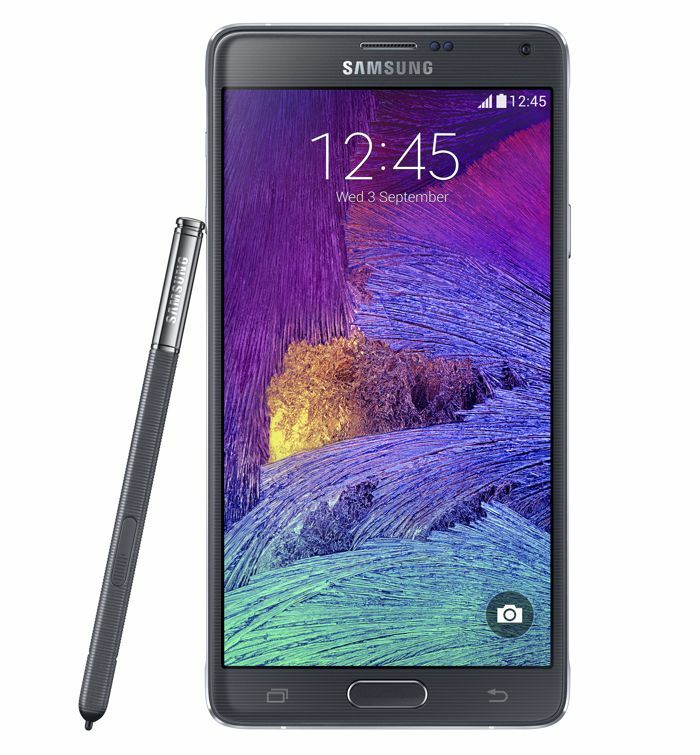 Samsung’s Galaxy Note range of handsets have been the most popular Phablets for some time, but now with the new larger iPhone 6 Plus, Samsung is obviously worried about losing some of their Phablet customers to Apple, and have decided to launch the new Samsung Galaxy Note 4 earlier than they had planned. It will be interesting to see whether Apple’s new larger iPhone 6 handsets have any effect on Samsung’s sales of their Phablet device, as especially the new Note 4.